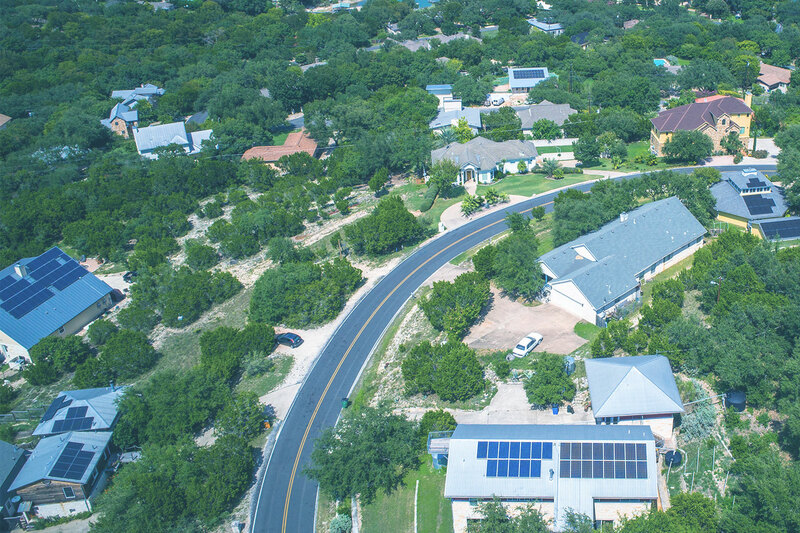 Alternative Energy Systems Consulting, Inc. (AESC) is an energy engineering practice that drives solutions in energy efficiency, renewable energy, distributed energy resources, and custom software implementation. 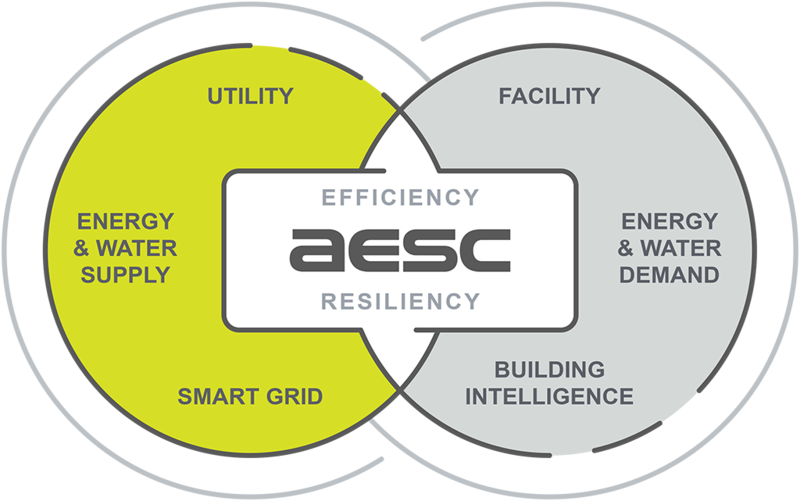 AESC implements efficiency and resiliency of electric, gas, and water systems for the benefit of utilities, customers, and facility owners. Our team of engineers and program managers share our customers’ passion to maintain healthy, sustainable public and private energy infrastructure. 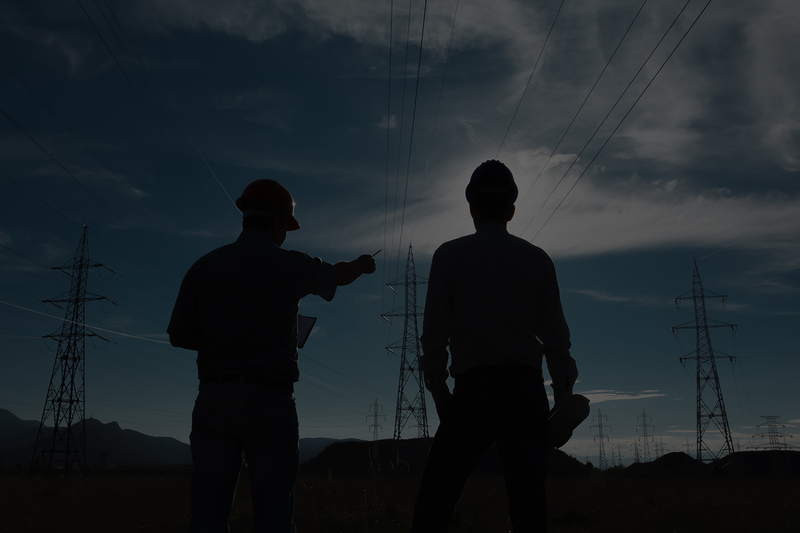 Our comprehensive services are designed to support utilities, regulators, municipalities, schools and private enterprises and their residential, commercial, institutional, and industrial facilities. AESC’s expertise in energy efficiency, renewable energy, peak load management, and grid resiliency, enables the deployment of energy saving projects, programs, and technologies. AESC provides comprehensive support for IDSM programs- from technical project review to program design and implementation. AESC’s software team excels at developing customized software solutions to meet specific client needs. AESC provides a full complement of technical and management services that help facility owners identify energy and water saving opportunities. AESC tests, analyzes, and documents new and innovative technologies that enhance our customers’ efficiency and productivity. 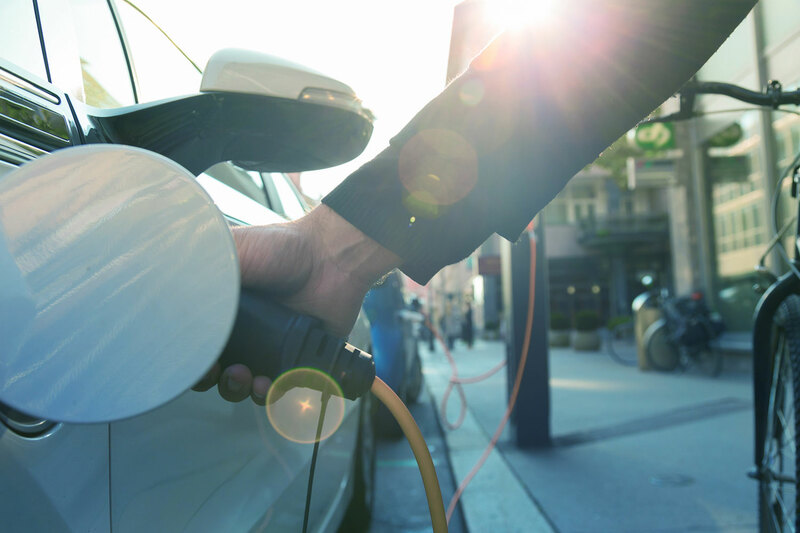 Grid Edge, Smart DERs, Advanced Energy Storage- AESC’s energy technology development efforts keep clients competitive in this increasingly complex environment. Are you ready to speak with an AESC engineer about an energy efficiency project or audit? 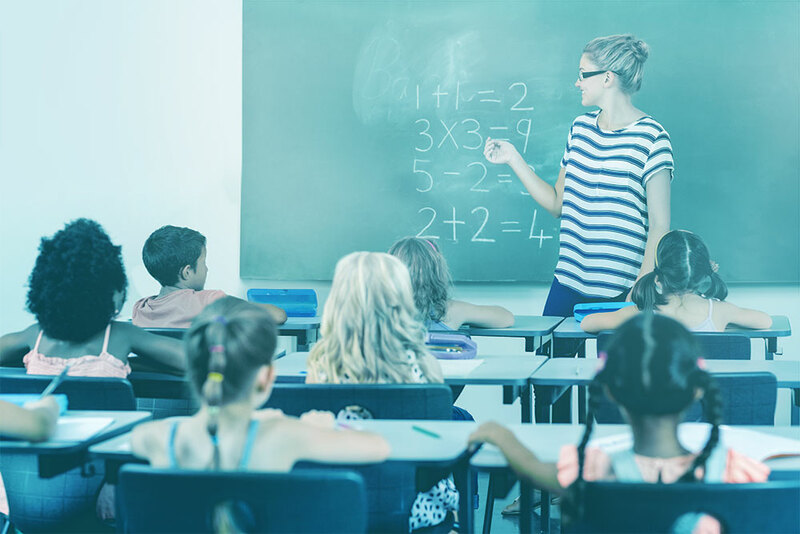 Are you interested in program design and implementation? We’re here to help. Just click the button below and send us a message, and we’ll get back to you as soon as possible. Subscribe to our email list for industry news and company information.